The stony soils of our 3 Stones home block inspired our name. 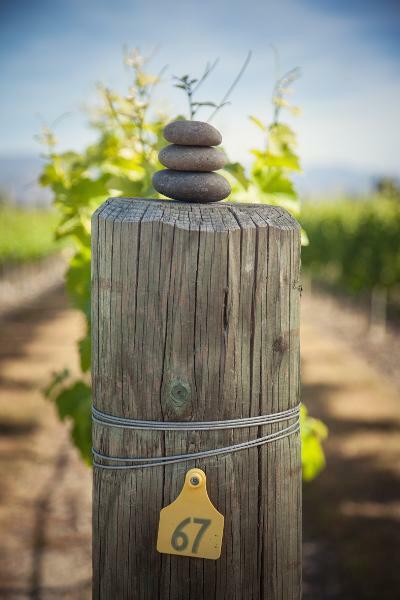 These stones retain heat, creating striking intensity of flavour in the grapes – a characteristic that now provides the inspiration for all the wines in the Three Stones range. Our winemakers carefully select parcels of fruit that showcase such intense varietal characters, crafting a wine to be enjoyed with fine food, in good company.